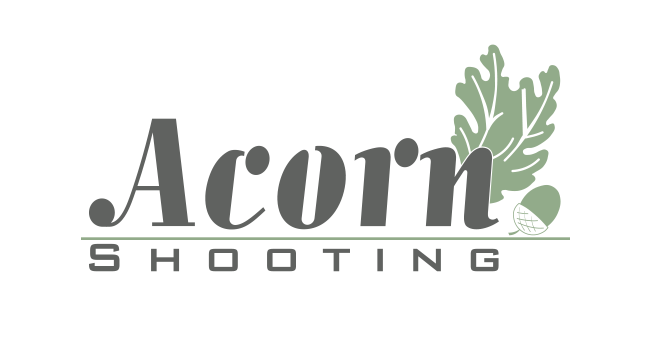 Acorn Shooting are now offering the option to purchase vouchers off of our website. Vouchers include clay pigeon shooting and lessons; a perfect gift or as a convenient way of purchasing for yourself. Clay pigeon shooting for two people. Shooting lessons for two people. For more options, please get in touch. For groups of over 3 people, please get in touch with us directly for voucher options. Lesson price will automatically update when picking your voucher options. Higher amounts of shots are reserved for longer lessons. February to August vouchers are £75 per hour (excluding clays & cartridges), lessons for any time of year are £90 per hour (excluding clays & cartridges); multiple hours can be bought at a time. Clays are 27p each, cartridges are 28p each; a minimum of 50 (of each) must be bought for an individual lesson to a maximum of 75 (of each), a minimum of 75 (each) must be bought for a two person lesson to a maximum of 100 (each). For further options, please get in touch.